Did you miss it? Did your kids miss it? Because we know we did! Our new Youth Accelerate Trainer! When Beau left our Corte Madera FPF for Texas he handed the reins over to our new trainer Adam Victory to revamp our awesome Youth Accelerate Training Program. Youth Accelerate is a 1 hr, sports-specific workout intended for teenagers and young adults. 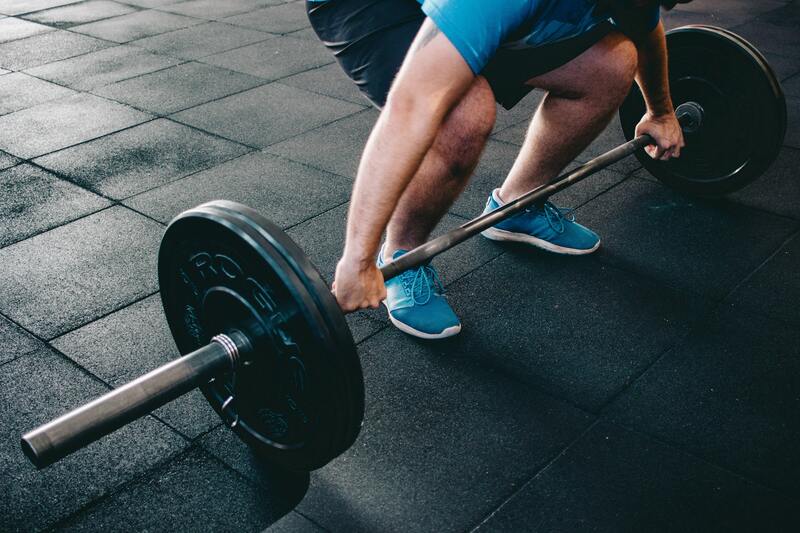 It is designed to improve performance, smash goals, and increase self-confidence. Headed up by trainer Adam Victory, Adam brings enthusiasm, experience, and extensive knowledge on proper form and technique to ensure kids are learning and getting results safely. First session FREE! Limited time only! 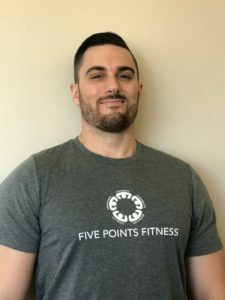 Five Points Fitness Corte Madera: (415) 927-9494 or visit our front desk!